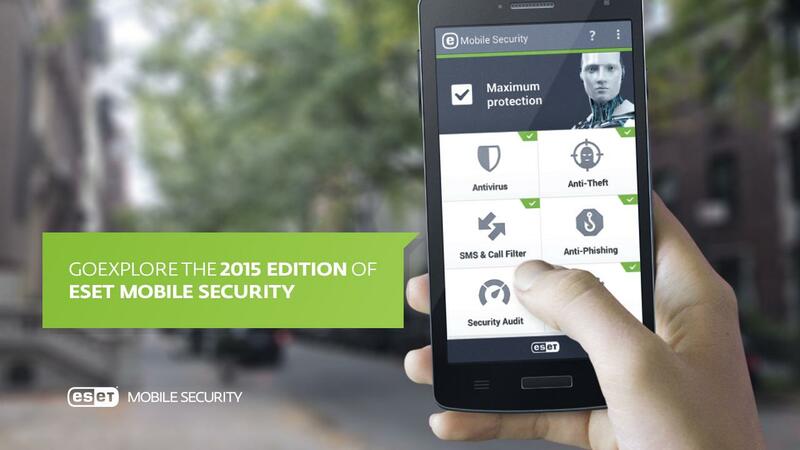 Surprisingly, in the year 2014, millions of threats were found in Android smartphones and Tablets. We could say that mobile malware is in full progress. It has plenty of possibilities: the sending of expensive SMS, spy on user data, taking over of Facebook or Twitter accounts or even annoying you with unwanted advertisement. In 2015, the threats are still going on, but now they are tougher to detect and to avoid. 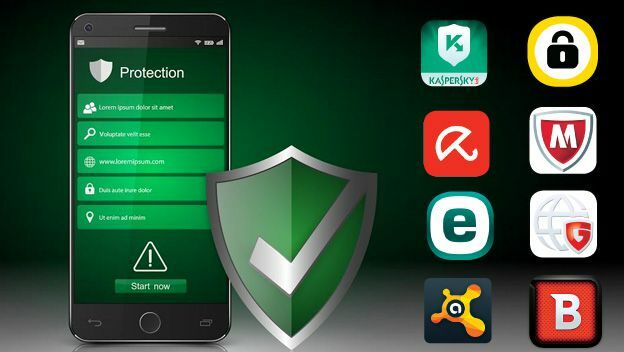 If you want to be well protected, you need a good Android antivirus app, but which is the best App? 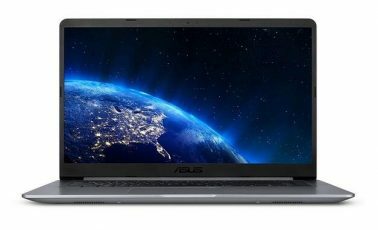 In this big test, this time we’ve only chosen a few paid Antivirus apps, since all the big PC Security software manufacturers also offer their own Antivirus apps, but for free. However, this apps tend to leave out important functions such as: theft or phishing protection. Because of this, full protection can be achieved for a payment (between 10 and 30 dollars per year). So, if you want to protect your PC, smartphone and tablet at the same time, you can save some money by buying a Multi Service package. At G Data you’ll be able to save up to 25 dollars depending on what you’re looking for. In the case of Kaspersky, we’ll just save up to 2 or 3 dollars. Only Android apps were included among the test candidates, because iOS and Windows Phone devices are better protected since Apple and Microsoft check thoroughly the apps that are offered in their stores. Thus, you don’t need (for now) to have an app to keep you protected. And what are the results? This year, the best antivirus protection goes to Bitdefender (ESET and Kaspersky go right behind it). Other applications can be used as well, but they have flaws. The ones that protect you the most from threats are Kaspersky, ESET, Bitdefender, G Data and Avira. The rest of the apps are also reliable. Defense-wise against the oldest viruses, Bitdefender stood out the most. The rest overlooked some attacks. And G Data on the other hand missed way too many threats. All apps have improved compared to 2014 when it concerns the protection against malicious web sites, where cybercriminals harvest bank data and passwords. McAfee, Avast and specially Avira still need to improve their protection against phishing. So, just like it happened in 2014, apps don’t notify you of infected alternative keyboards (which can read your SMS or bank data). None of the apps has improved this and all the candidates have failed. No cellphone and no data? However, not only the viruses want to access your phone, but also the cybercriminals that steal your device. Avast is the one that protects the most from the consequences of a loss or theft: with this Android antiviruses, you can locate, lock and control your device wirelessly. Instructions were given by SMS or the web portal. ESET and Kaspersky also had a high mark in here, but the rest of apps didn’t have much look. And if somebody finds or loses a phone, you can uninstall the security app. But if someone finds or loses a phone, they can uninstall the security app. The protection disappears. Both, Symantec and Avira didn’t prevent the deletion of the app by password. And even worse, after rebooting the phone to the factory settings. Only Avast managed to continue its active protection. 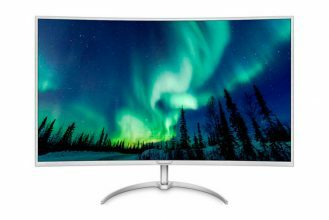 The newcomer also stood out in online security copy of pictures, documents and contacts; the competition didn’t offer much in this regard. 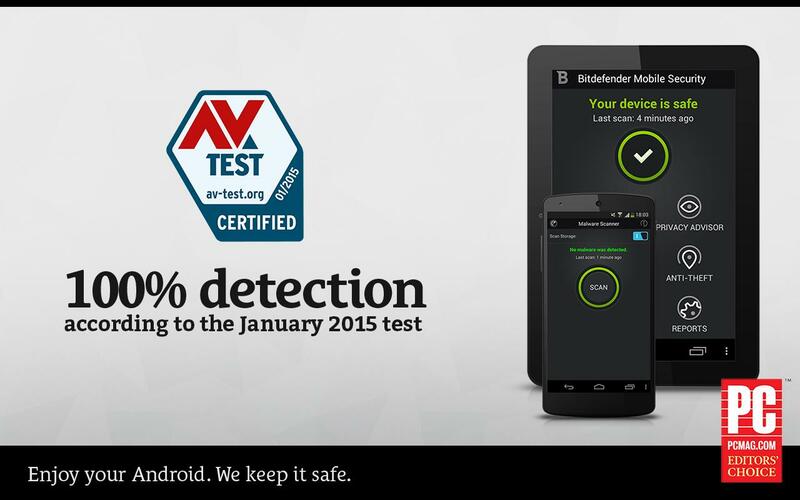 WE started our ranking of the best Android antiviruses with Avira Antivirus Security. An app that automatically analyzes all apps and updates in search for malicious software. Avira is able to track the location of your phone in case of theft and also block the phone and remotely erase all the content. It also has identity control and a black list to verify whether an email account has been tampered with. The premium version costs 11.99 dollars and really offers a high protection and very good antivirus defense; but data protection, anti-theft and phishing wise, this Android antivirus is still failing. Avira also access to the camera and sends all the emails to the manufacturer. This is the only app from the tests that didn’t fall into a phishing trap, but the competition’s antivirus is better. It is a shame that a thief is able to uninstall the app without using a password and thus, getting rid of the protection. 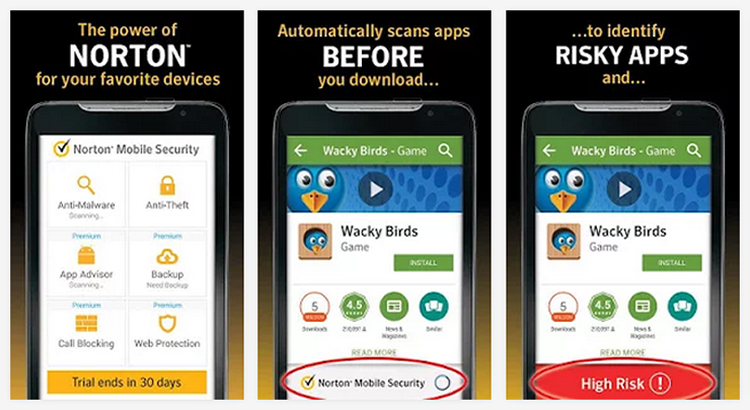 The premium version of Norton Mobile Security offers a more advanced protection for $29.99 per year. We analyze everything that is offered in the following table. GData Mobile Security protects you with reliability from harmful mobile programs and it offers real time protection when you’re browsing with your phone or tablet. This potent Android antivirus allows you to block calls and also annoying SMS, offering protection against phishing and the possibility to locate or block your lost device through an SMS. The recognition of viruses and phishing was decent, but old threats were able to get threw it pretty often. It should have more features. The backup is missing and the anti-theft protection had certain weaknesses. It protects and improves your Android device’s performance, with anti-theft functions, locate your phone and privacy protection apps. 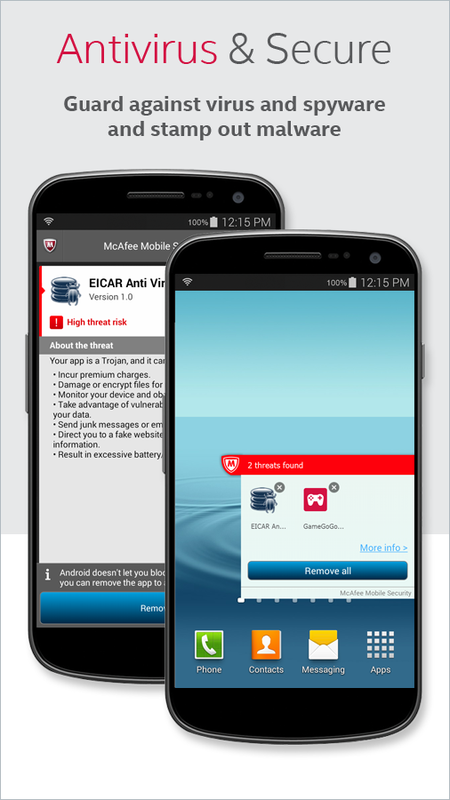 McAfee Antivirus Security offers a battery optimization and some other security functions created by Intel Security. With this antivirus you’ll be able to remotely block your smartphone and delete your photos and files. During our analysis, the antivirus defense was pretty accurate, but the phishing defense and the anti-theft protection were average. Besides, the management and configuration was so simple that it ended up costing it points against its competitors. This is app is for free, but you can get the premium package for 29.99 dollars per year. This is an app that offers total protection against viruses and privacy intrusions. It offers a 14 day trial version that you can download for free. Past those 14 days, you’ll have to buy it for 14.95 dollars per year. Bitdefender Mobile Security also allows to extend the antivirus protection to smart watches and to trace and delete your Android device from another device connected to the internet. In our comparison of the best Android antiviruses, Bitdefender ended up being the most effective antivirus, recognizing and blocking each and every attack. All of them recognized and all of them blocked! Bitdefender was the only perfect app against smartphone viruses. It has also improved protection against phishing, but the anti-theft protection and the backup didn’t convince us. We continue the ranking of the best Android antiviruses with ESET. With the free ESET antivirus account you will be able to analyze apps and downloaded files. You will have the possibility to quarantine them, remotely lock your phone, turn on the alarm and delete your files. All this, via SMS activation. Plus GPS tracking. After installation, you’ll automatically be able to test all the premium functionalities for the next 30 days, without any subscriptions. Past the trial time, you’ll have the possibility to upgrade to the pro version or continue using the basic version for FREE. ESET has improved in all sections: virus and phishing protection, remote management and tools-wise. This will ensure it a place on the podium. But in matters of personal data security, the app will have to be improved in the future. 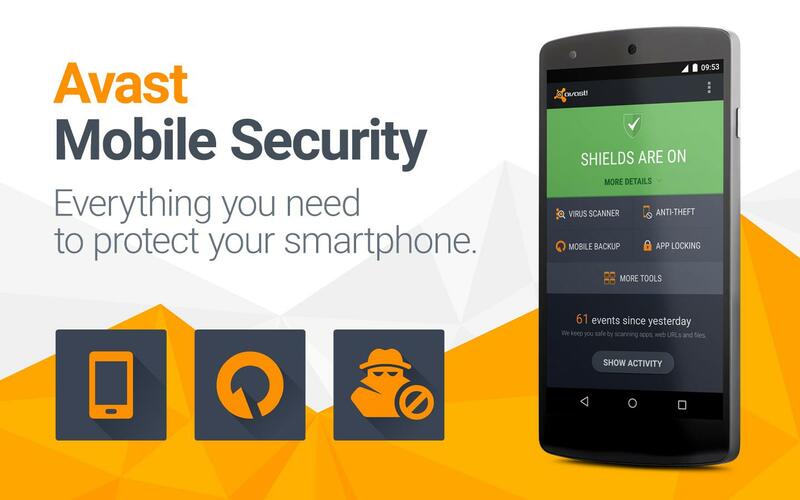 At number two, we have Avast Mobile Security. An app with free functionality but with the possibility to upgrade it to premium for a 14.99 dollars per year fee. Avast has useful tools such as data flow information, app manager and even a firewall (for rooted devices), that give it total control over your smartphone. Avast automatically analyzes installed apps, the memory card contents and any new apps before its first use; it also corrects misspelled URLs. Avast protected us from viruses reliably, and is the one with the best anti-theft protection and remote data deletion. It is the only app that maintained the protection after factory resetting, although, it could be more effective defending against phishing attacks. And on the first place on the list of the best Android antiviruses we have Kaspersky Internet Security. 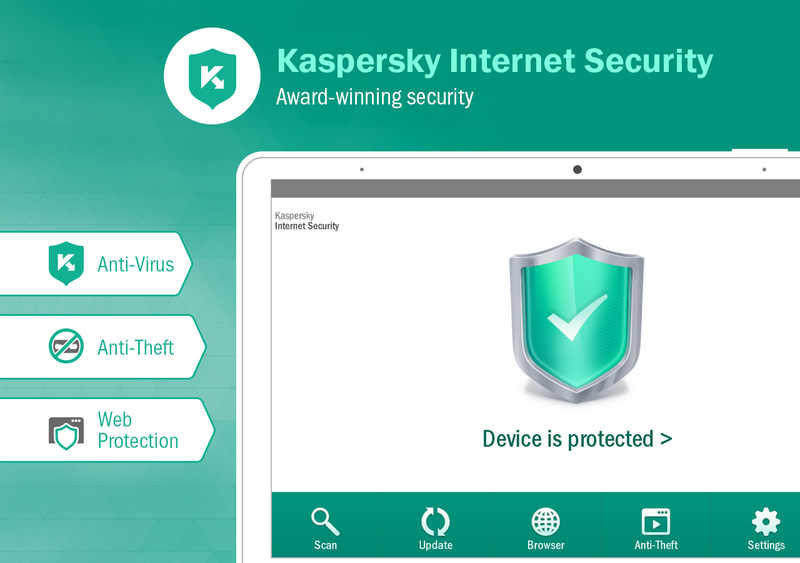 All the great functions of Kaspersky Internet Security and Kaspersky Tablet Security are now available in one easy-to-manage solution, optimized specifically for smartphones and tablets. This app offers an essential basic protection for free, which you can improve if you subscribe to the premium service for 14.95 dollars per year. In our comparison, the undisputed winner in PC and mobile, also with the best price/quality ratio premium service was Kaspersky, showing the best results against viruses and phishing, in addition to GPS tracking. LEO Privacy is a top powerful security app! It make my phone protected by anti theft! The main feature of LEO privacy which i like most is: Private album and video — i can hide my personal photos and video which no one can see it, now the next feature is — anti theft this is the main function of the app so many people have fear about the lost of there phone but i m fear free because i have LEO Privacy Anti-theft feature! !